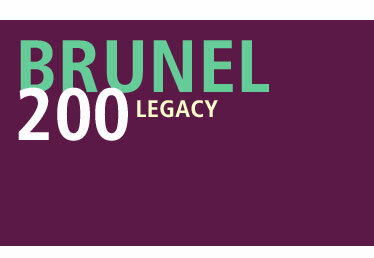 In this section you can browse all the Brunel 200 projects, events and exhibitions that took place in 2006 by the associated artist/contact. Where a single contact is not available the organisation's name is listed instead. To browse by project type please choose from the menu on the left hand side.